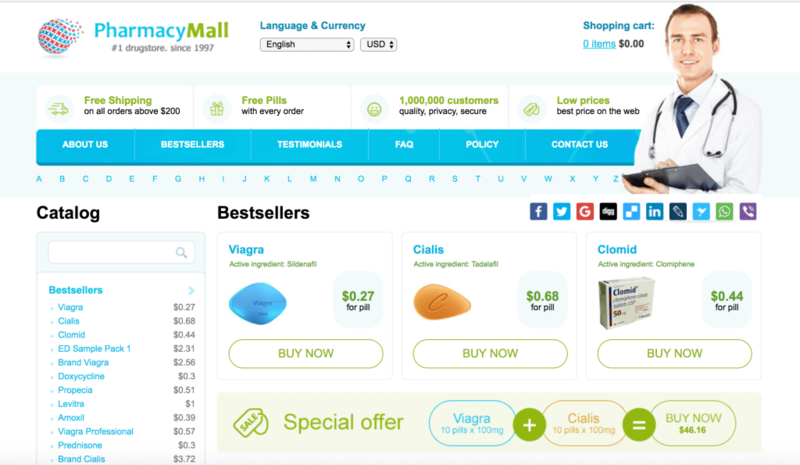 Just as the weather is heating up, so is the pressure on rogue internet pharmacies as the internet community becomes increasingly unified in its efforts to stop them. In the past three months, LegitScript’s enforcement efforts have led to the suspension of more than 6,000 domain names that were used as illegal online pharmacies and were shipping prescription drugs illegally worldwide. This disruption to the market could not have happened without collaborative registrars such as GoDaddy (US), AlpNames (Gilbartar), PDR (India), RealTime Register (Netherlands), and many others. These companies work closely with our abuse team and share similar values in regard to internet safety and public health. Another significant acknowledgment goes to REG.RU (Russian Federation), which recently joined efforts to fight illegal transactions of pharmaceuticals on its domain name portfolio. REG.RU responded to LegitScript’s abuse notification promptly, and its investigation resulted in the suspension of about 400 rogue internet pharmacies subject to our complaint. So, what does Q3 have in store? LegitScript analysts are working diligently to monitor and analyze domain name registration and transfer of rogue internet pharmacies as well as any associated merchants’ websites. We invite you to stay tuned to the unfolding narrative of 2017 by signing up for our newsletter, and by continuing to report suspicious internet pharmacies.